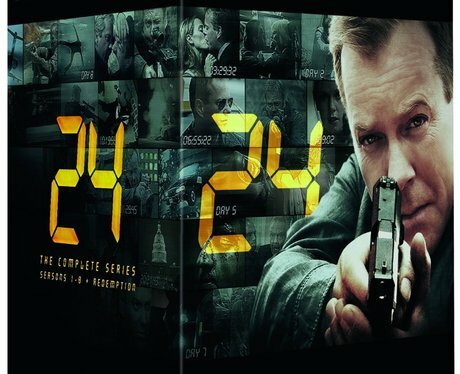 We can’t get enough of Jack Bauer! Got back to the beginning and experience a day in the life of the counterterrorism agent with a habit for leaving devastation in his week. With each episode unfolding in real time, you’ll soon find your ‘real time’ has been taken-up too.